Has God Divided History Into Cycles? Dispensationalists believe God has revealed Himself and His truth periodically, but each time humanity has failed to live up to expectations and He’s had to start again with a new approach. Adherents count various numbers of such cycles, or dispensations, over the course of human history. What was expected of humankind before the Flood isn’t what was expected of those in the time of Abraham, of Moses, or of the nation of Israel. There are several difficulties with this idea. Foremost is that it is an extrabiblical overlay springing from human reasoning. As a result, dispensationalists disagree among themselves on various fundamental points. Further, dispensationalism posits that the law governing the patriarchs and the church differs, an idea also not supported by Scripture (Matthew 7:12; Acts 24:14). Jesus observed and upheld the law and said it remained in effect after His resurrection (Matthew 5:18; 28:20), and it will continue after His return (Isaiah 2:2–3). The current dispensation (from the crucifixion to the Second Coming) is typically considered the age of the gentile church, with Israel consigned to a separate destiny. Yet the New Testament church was not solely gentile but included many of Jewish/Israelite background (Romans 11:1–5; James 1:1; 1 Peter 1:1–2). The apostles didn’t distinguish between “Jew” and “Greek” regarding salvation (Romans 1:16; 10:12–13; Galatians 3:26–28). The final dispensation is understood to be Christ’s yet-future millennial rule on earth. 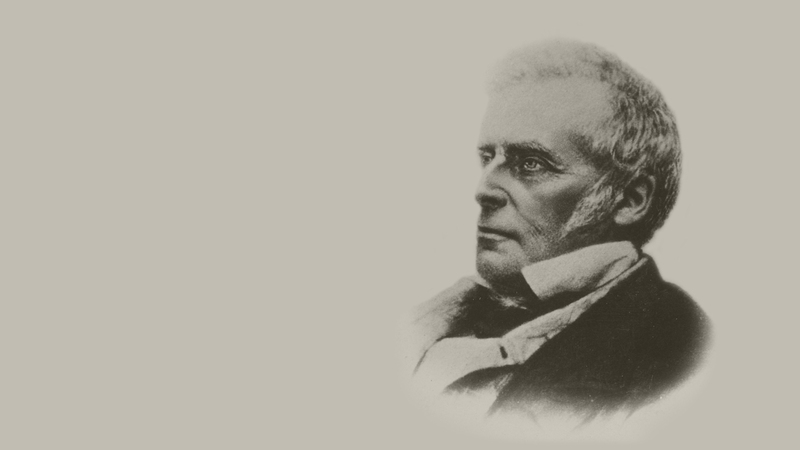 In the early 1800s, John Darby saw in Isaiah a millennial role for the physical nation of Israel, suggesting that it had to come back into existence as a political entity. Efforts to create such an entity would thus accelerate Christ’s return and even help bring it about. Yet the Bible says the timing of that event is in the hands of God the Father only (Mark 13:32). Interview: Is This the Way the World Ends?